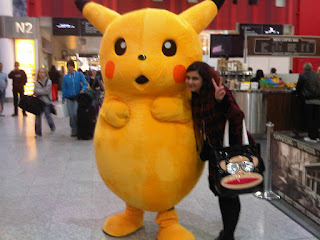 I came, my feet died and I still managed to miss a few things, but that is what tomorrow and sunday are for! 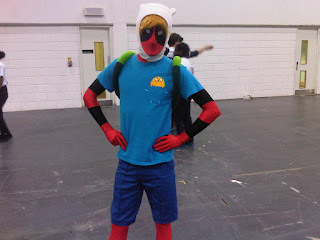 Lots of Deadpool but the Finn cosplay from Adventure Time was hilarious! 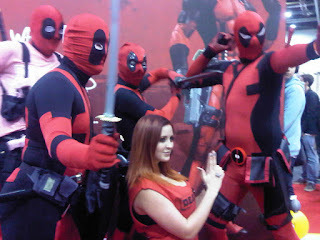 Lots and lots of Deadpool! 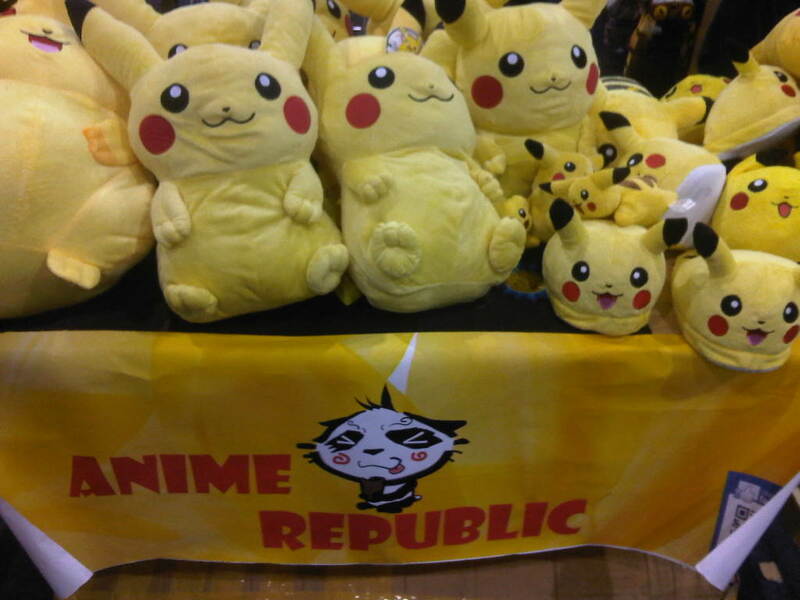 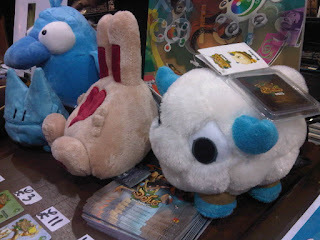 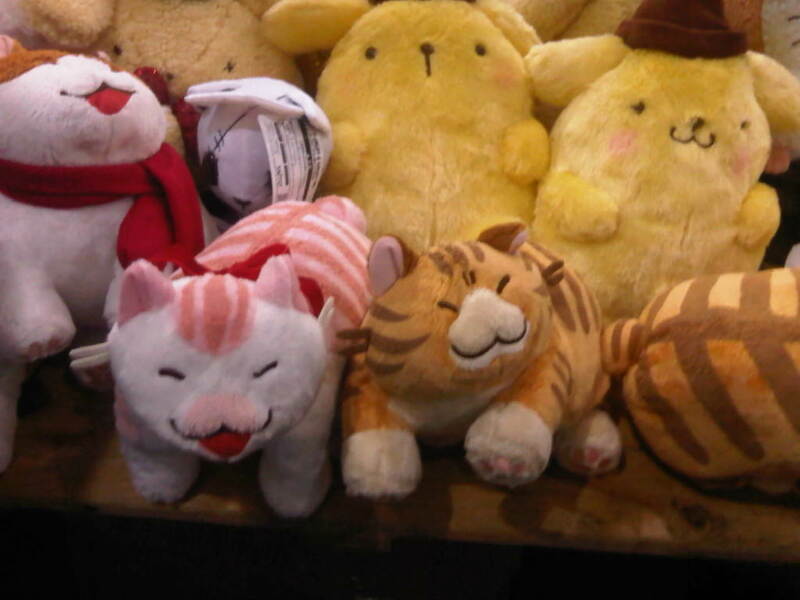 plusies from the game Wakafu sharing a stall with the Dofus game too.